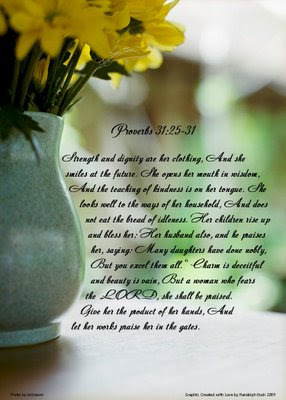 A Shepherd's Heart: Happy Mother's Day! Wanted to take a moment to wish all of you mom's and grandma's a very Happy Mother's Day! Thank you for all you do! The below picture is my gift to you!